Atlus has officially opened the doors of the Atlus Online Store to the public. The Atlus Online Store offers merchandise of various IPs that it handles. 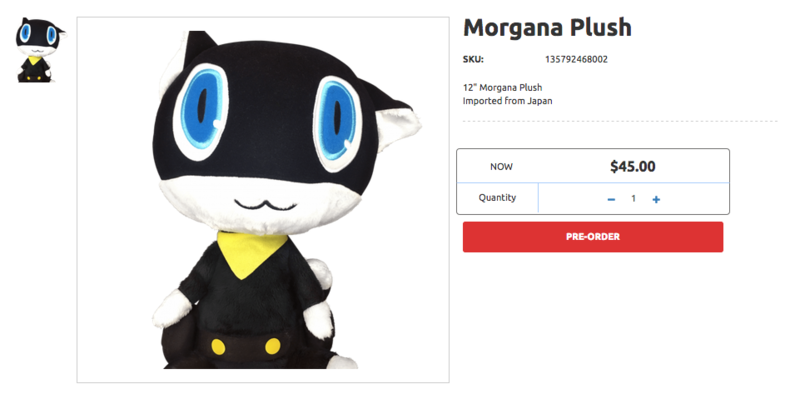 At the time of writing, customers will be able to purchase Persona themed merchandise such as plushies to hoodies. More products will be added in the future. While the online store is currently only shipping to customers living in North America, Atlus plans to eventually offer shipping worldwide in the future.